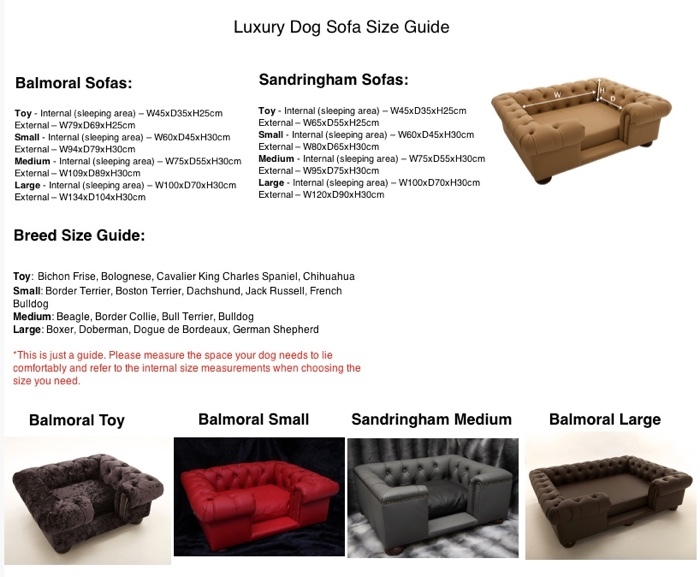 These stunning Sandringham Dog Sofas in Silver crushed velvet come with a matching premium fill cushion (medium-hard support). A luxury cushion fill (soft-medium support) is also available at an extra cost. Please select your cushion fill in the menu and choose the size that corresponds with the size of bed you are ordering. For example if you are ordering a medium bed, please choose either a medium premium fill or medium luxury fill cushion. The cushions have removable covers which can be machine washed. Please do not tumble dry.